The new Hugh Jackman movie musical The Greatest Showman on Earth is due to open on Christmas Day next year. Based on the life and career of master showman PT Barnum, it is set to film this Summer directed by Michael Gracey, with songs by Justin Paul and Benj Pasek with musical contributions by Brian Lapin, Bonnie McKee and Jake Shears. 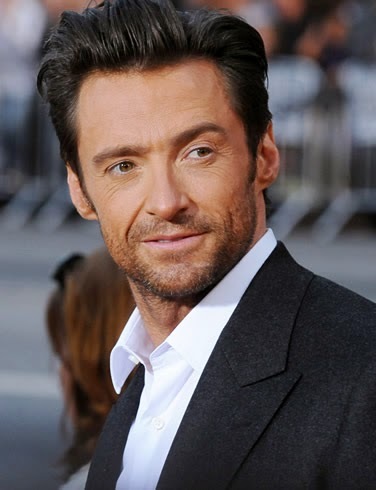 The film has a historically-based leading lady role of real-life opera diva Jenny Lind to counter the central performance intended for Jackman as Barnum, expected to be announced soon. The life story of PT Barnum has successfully been presented on stage before with a tour starring Brian Conley and Linzi Hateley in the title roles due to start up again in Woking on 20th January after Conley ends his panto run. Exciting news -- Hugh Jackman is well-cast! Hopefully, this role will be a real showcase of his triple-threat talent and gives him another shot for an Oscar! Ironically, his third Wolverine solo movie will be released in March 2017, a few months after Greatest Showman. This highlights the versatility of Jackman as an actor and performer!